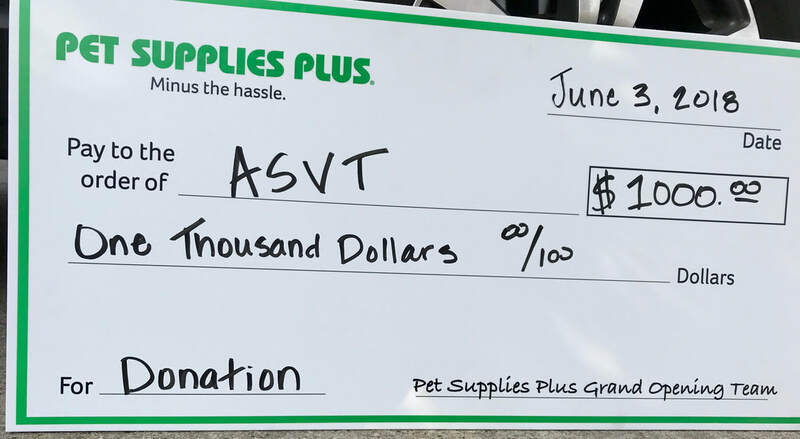 ASVT is a tax exempt 501(c)(3) animal welfare organization. 100% of our funding is from individual and corporate donations and grants from other animal welfare groups. No one takes a salary so all the money donated is used to help dogs and cats who have been abused, abandoned or neglected. 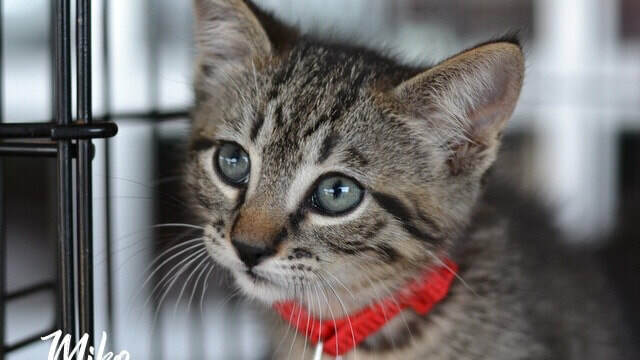 In 2018, ASVT helped over 635 dogs and cats. 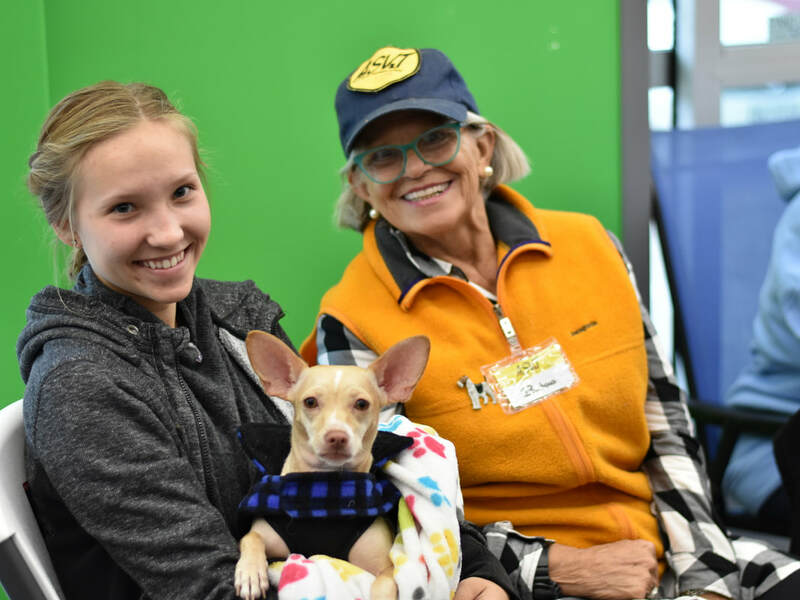 Around 277 pets were adopted to families and 216 animals were transported to out-of-state rescues or shelters, where they were adopted. surgeries such as hip replacement, setting broken bones, extracting infected teeth and removing tumors. Click on the logo to the right and donate to ASVT using PayPal. Consider setting up a recurring donation. It's easy and guarantees ASVT will have funds all year long. Because the need is all year long. Mail checks to: ASVT, PO Box 476, Montgomery TX 77356. With online banking, recurring donations are easy to set up. Kroger grocery stores will donate a percentage of your purchases to ASVT. Every time you shop, be sure to use your Kroger Plus Card or Alt-ID at checkout. ASVT received $352.29 for the second quarter of 2018. THANK YOU Kroger shoppers! Click on the image to the left to sign in or create a Kroger account. When you edit your Kroger Community Rewards information, be sure to enter ASVTs NPO# HJ136. AmazonSmile is a simple and automatic way for you to support ASVT every time you shop, at no cost to you. When you shop at smile.amazon.com, you’ll find the exact same low prices, vast selection and convenient shopping experience as Amazon.com, with the added bonus that Amazon will donate 0.5% of the purchase price to ASVT. Since October 2013, ASVT has received $710.43 as a result of our supporters shopping on smile.amazon.com. 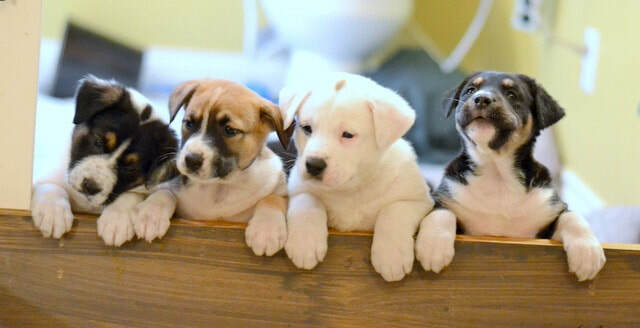 ​Be sure to select Animal Shelter Volunteers of Texas as your charitable organization. 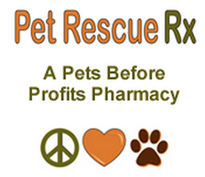 100% of Pet Rescue Rx's net profits will be given to animal shelters and rescue groups selected by our customers. Does your employer offer matching contributions? What a quick and easy way to double your donation! 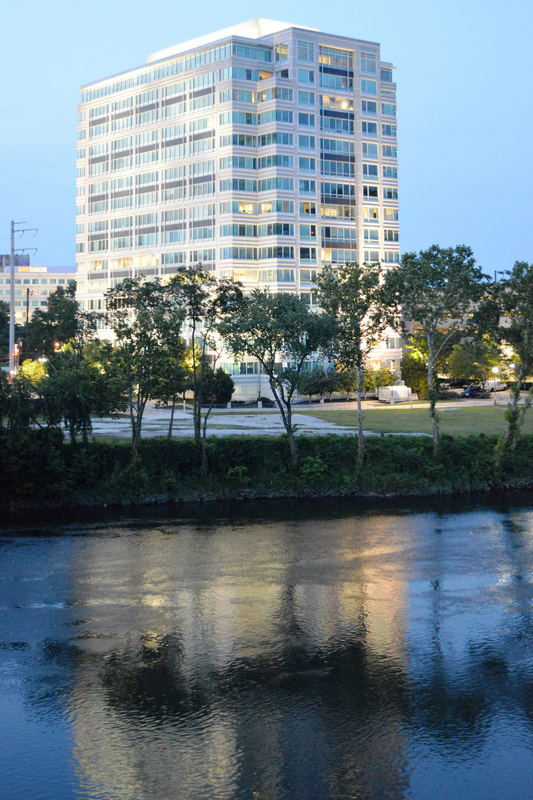 For more information, please check with your employer's Human Resources department. Gift cards for PetSmart, Petco, Pet Supplies Plus, Amazon.com, Chewys.com for dog and cat food and kitty litter. It is more efficient for us to buy the brands our foster homes use. Contact ASVT at ASVTexas@gmail.com if you have items you wish to donate. ASVT is a Section 501(c)3 nonprofit. Your gift may qualify as a charitable deduction for federal income tax purposes. Please consult with your tax advisor or the IRS to determine whether your contribution is deductible.